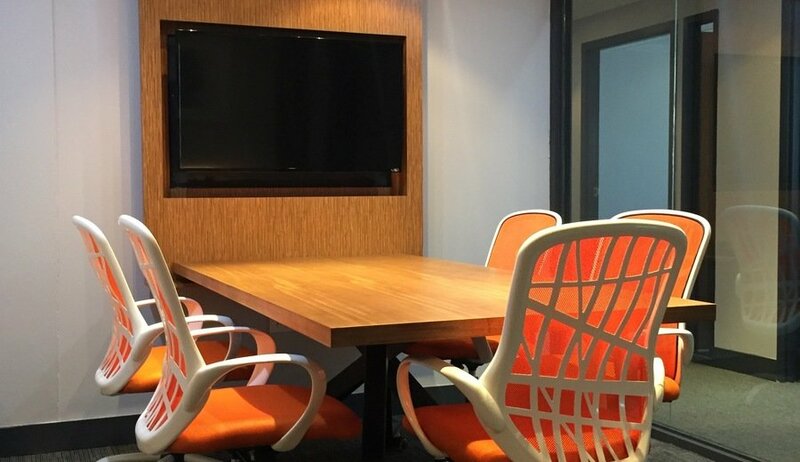 We provide a professional business environment for companies and individuals aspiring to grow, connect, and succeed. 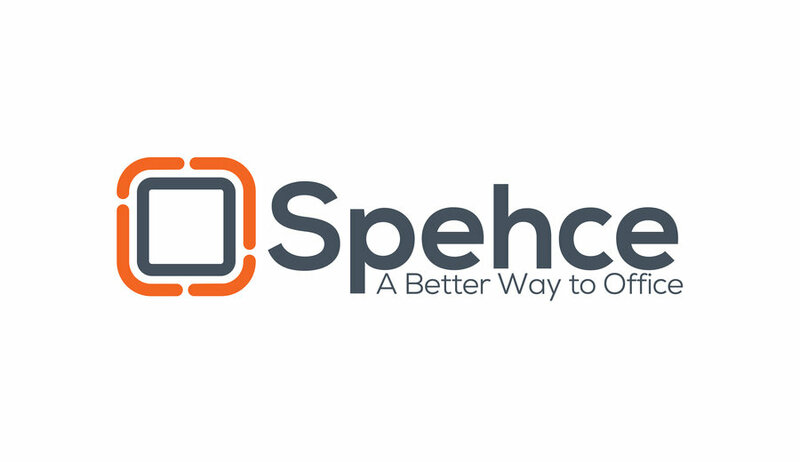 Spehce offers multiple office choices for individuals or teams up to 4. We've just finished construction! 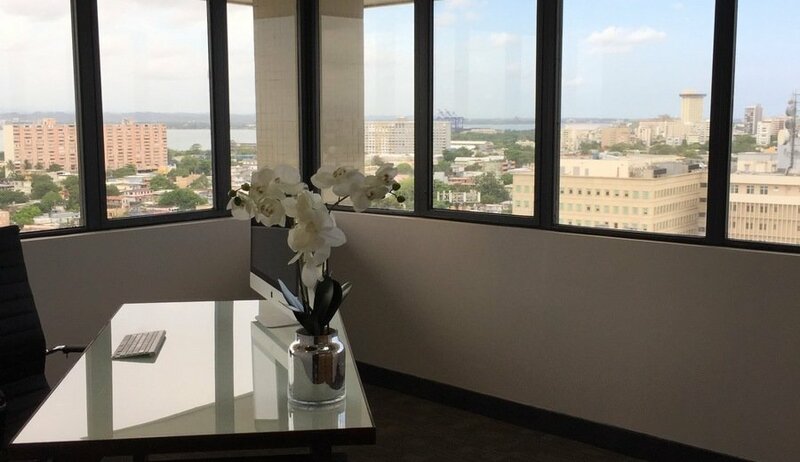 Now offering fully furnished, WiFi and wired connections, conference rooms, stocked break room, lounge area, and the best views in the city. Come by for a tour and find your next office Spehce.